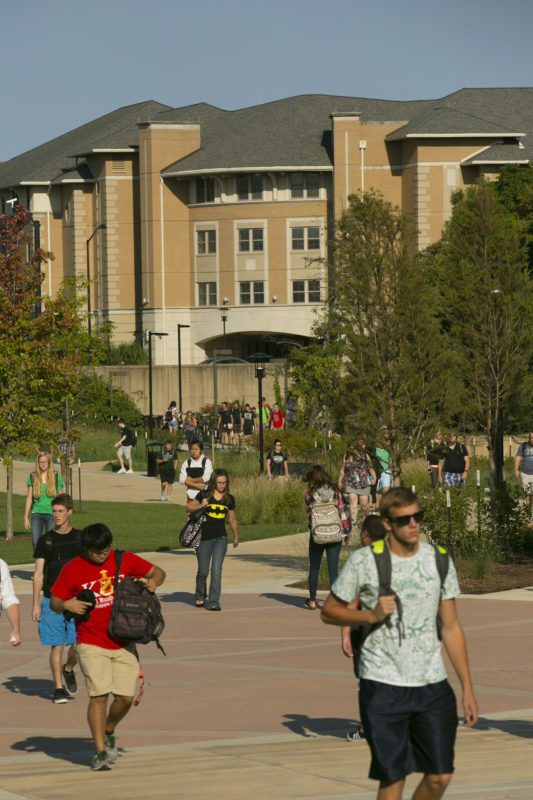 Enrollment for the first day of spring 2019 classes at Missouri S&T was 7,706. Deanne Jackson, Missouri S&T registrar, says the 2019 spring enrollment figure is 2.3 percent less than spring enrollment in 2018. The spring semester at Missouri S&T began on Tuesday, Jan. 21. Last spring, 7,888 students enrolled on the first day of the spring semester. The university will continue to register students through the first weeks of the spring semester. The official enrollment figures for the semester will be released after the fourth week of classes.